Authorities in three states are looking for “Baby Girl Jackson,” an infant born in February at University Medical Center in Las Vegas. 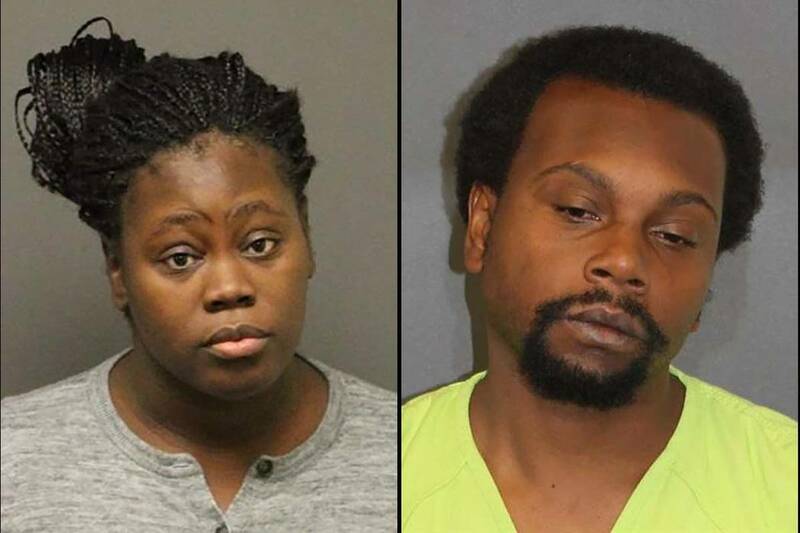 The baby’s parents, Nicholios Nealy, 37, and Octavia Jackson, 33, are jailed in Kingman, Arizona, for failing to cooperate with agencies working to find the girl, whose real name is unknown. Mohave County attorney’s office investigator Steve Auld said Arizona Department of Child Services officials began a child abuse investigation 14 months ago that was focused on Nealy and Jackson, who claim to be married and the parents of 12- and 13-year-old girls and an 8-year-old boy. Auld said Mohave County Superior Court Judge Richard Weiss ordered the three children be placed under the care of the state on April 29, 2016. He said during custody and placement hearings for the kids, it was learned that Jackson had given birth to another daughter at University Medical Center on Feb. 10. Auld said Jackson denied being a new mother and was jailed for contempt of court on May 24 when she refused to say where her baby was. Nealy was jailed on June 7 on a custodial interference charge for failing to turn the infant over to the Department of Child Services. Auld said the couple lived in the San Diego, California, area before moving to Las Vegas. More recently, they were living in the western Arizona community of Fort Mohave. He said authorities are investigating the couple’s ties to the Laughlin area and their involvement with a Black Hebrew Israelites Church in Las Vegas. Authorities with multiple agencies in Arizona, Nevada and California are trying to find the child, Auld said. He urged anyone with knowledge of the child’s whereabouts to drop her off at a fire station.